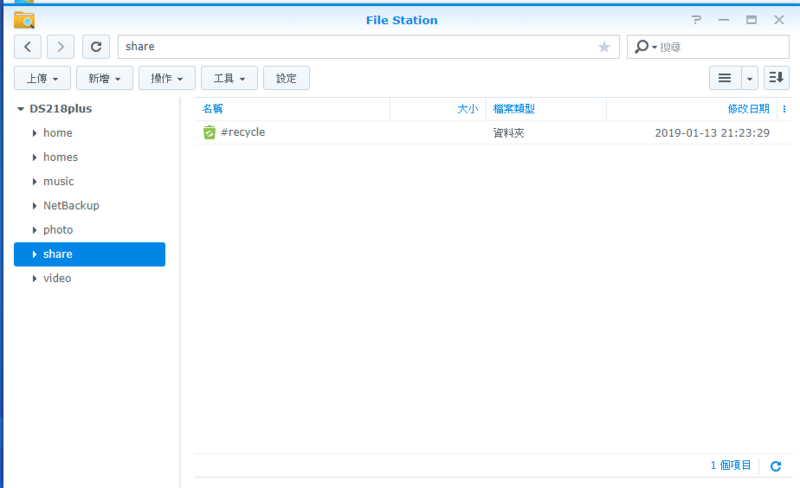 啱啱將部DS218+個raid type由SHR convert去Basic, 但convert完之後唔見咗個home及homes folder, 以致做唔到Synology Cloud Station backup, 請問我應該要點做先至可以create返個home & homes folder出黎比個cloud station用呢? 另外, 我唔小心create咗個share folder, 我想刪除佢唔比我刪除, 請問我點先可以delete哩個folder呢? GMT+8, 2019-4-19 06:38, Processed in 0.053422 second(s), 4 queries.